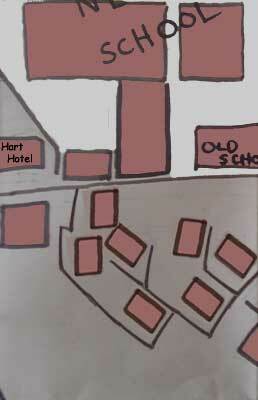 Here we find some of the oldest buildings in the town. 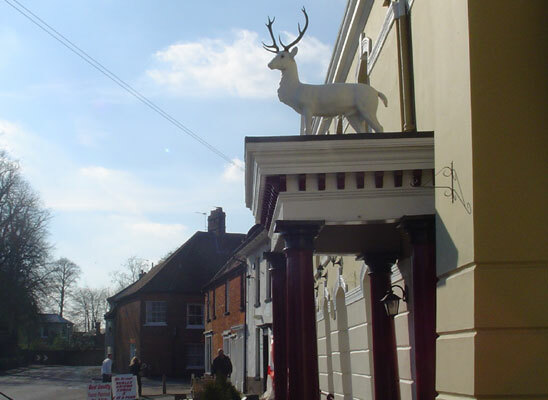 On one side of the road is the odiferous The White Hart hotel, which Rob's grandparents remember with such affection. 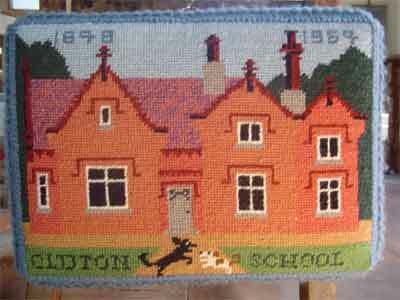 A few doors down is the school, notably the Old School, demolished in 1969, taking with it Christine's mosaic. Across the road there is a maze of narrow alleys that spooked me out as a kid and made Randy a bit jittery too. Jodie's hidden coffee shop is here. The narrowness of the streets could explain how fire could spread so easily in this part of town. It certainly did for Catherine's family home. We know that fires can destroy large chunks of cities, let alone towns. So maybe there are more ashes to be retrieved than just my father's.